When Winnebago announced a throwback model was in production, we knew to keep an eye out for a head-turning lineup. And we weren’t mistaken. Recently released, and wowing the industry since, the Winnebago Brave has hit the road in style, power, and now, a fancy new title to carry behind its name. Winnebago Brave has recently been named an RVBusiness “RV of the Year” — a fantastic distinction for a truly deserving model. 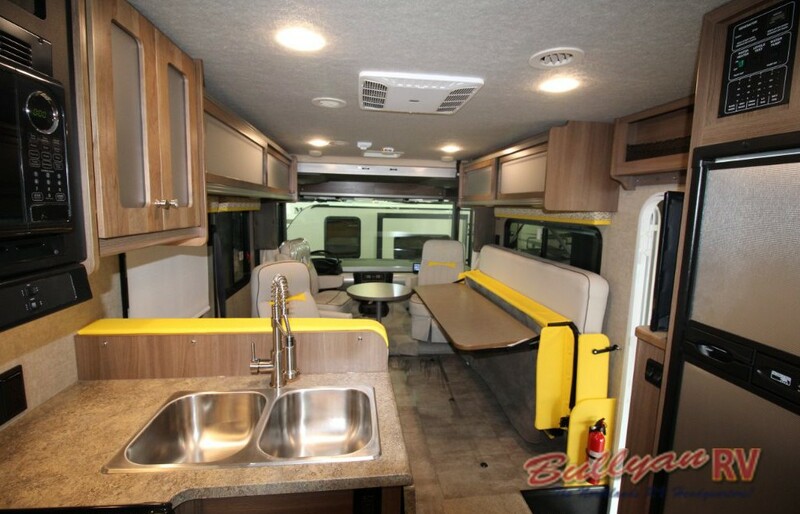 Just take a look at all the Winnebago Brave has to offer: a sleek interior design in a range of fun, fresh decors, a practical layout with the space to sleep up to five, modern technology to make your travels smoother, and, of course, that vintage body. Is it any surprise the retro chic Winnebago Brave is so popular? Winnebago Brave earned this new title thanks to some out-of-the-box design planning, and the trustworthy engineering they are known for. They didn’t just sit back on their haunches with a throwback design, they went above and beyond with a model that’s made for modern convenience and some good old-fashioned fun. With Flexbeds that give you a variety of sleeping and living arrangements, the addition of Smart Storage space, and a PowerLine energy system that makes efficiency as easy as a touch of a button, the Winnebago Brave was the perfect choice for RVB’s “RV of the Year” award. 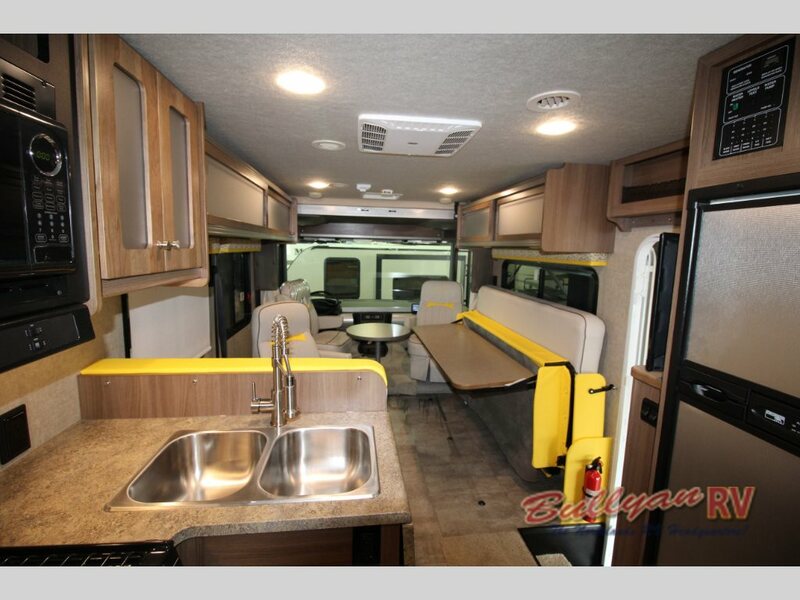 With its classic body styling and modern amenities, the Winnebago Brave is an outstanding addition the RV industry and a powerful (and beautiful) addition to your family travel plans. We’re proud to carry an inventory of the award-winning Winnebago Brave Class A motorhomes at Bullyan and looking forward to showing you what sets this fantastic lineup apart from the rest. Visit our Duluth, MN location today!